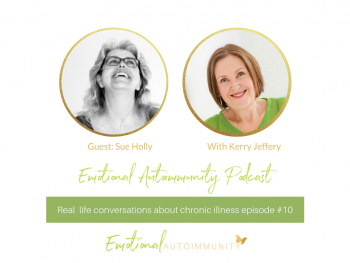 Episode 1: How do you deal with the grief of chronic illness? 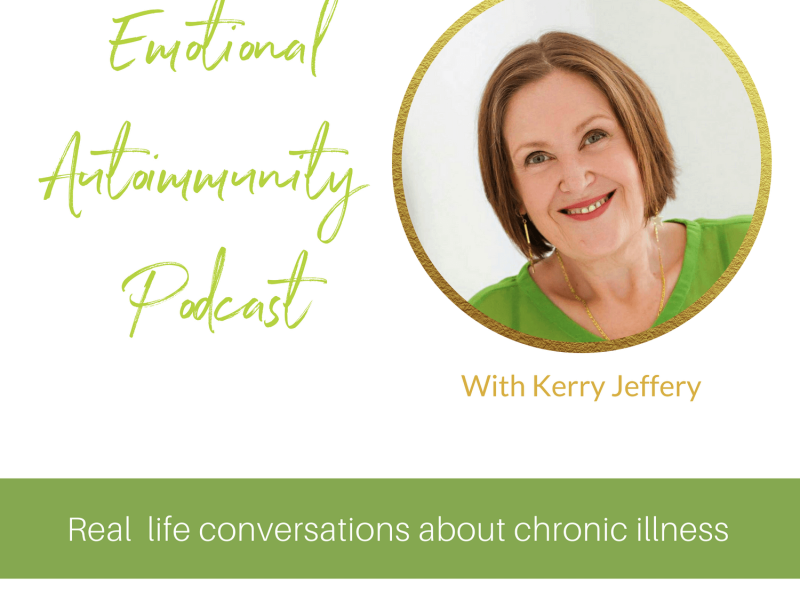 You are here: Home / Podcast / Episode 1: How do you deal with the grief of chronic illness? 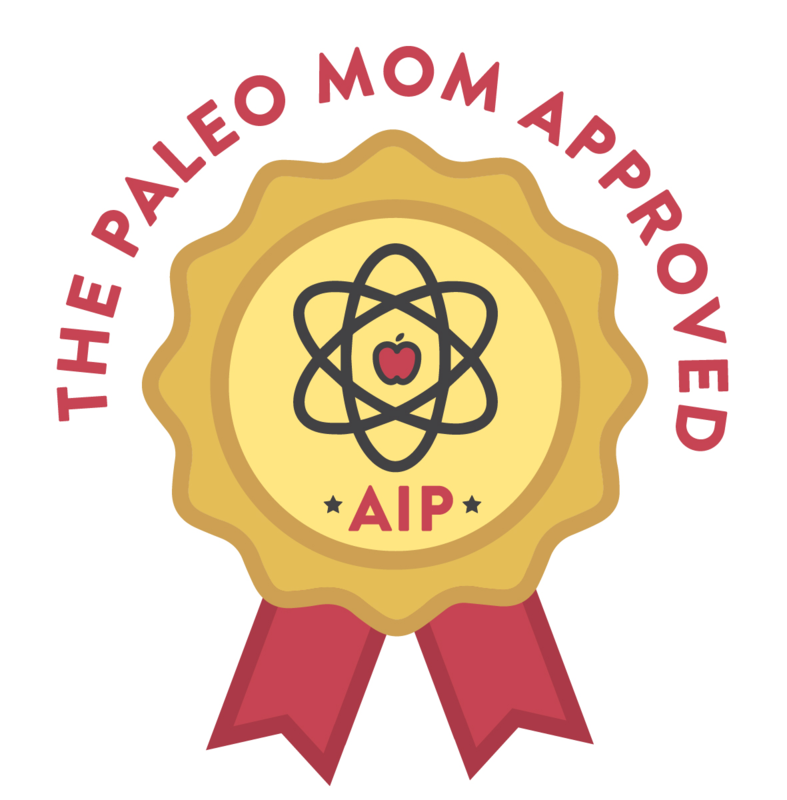 In my very first podcast, I am sharing with you my experience of going from “normal and healthy” to disabled and chronically ill with Hashimoto’s and celiac disease. 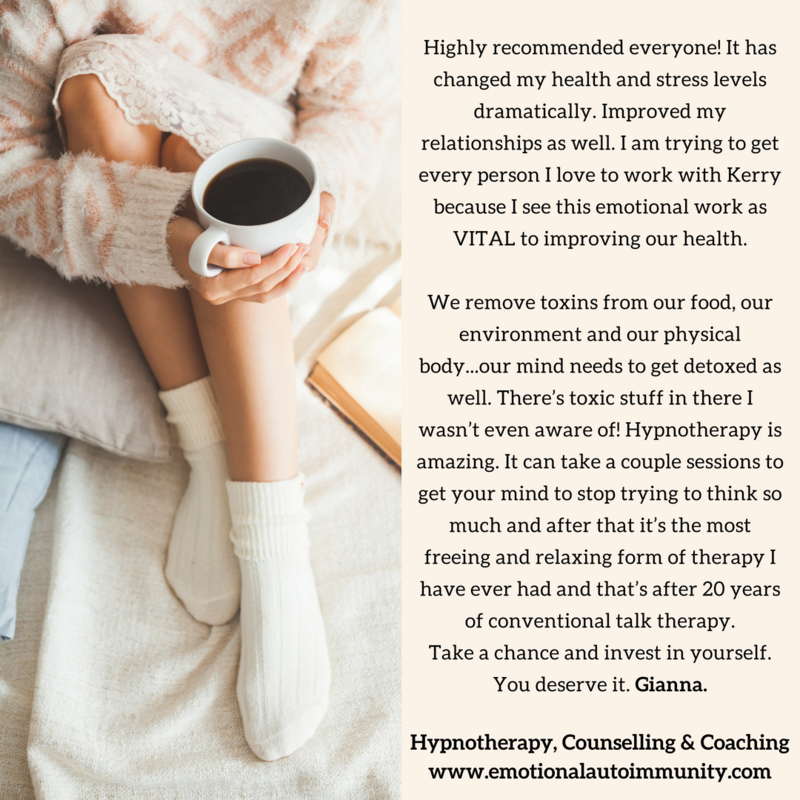 One of the biggest challenges that I had was coming to terms emotionally with all the changes and grief that chronic illness brings. 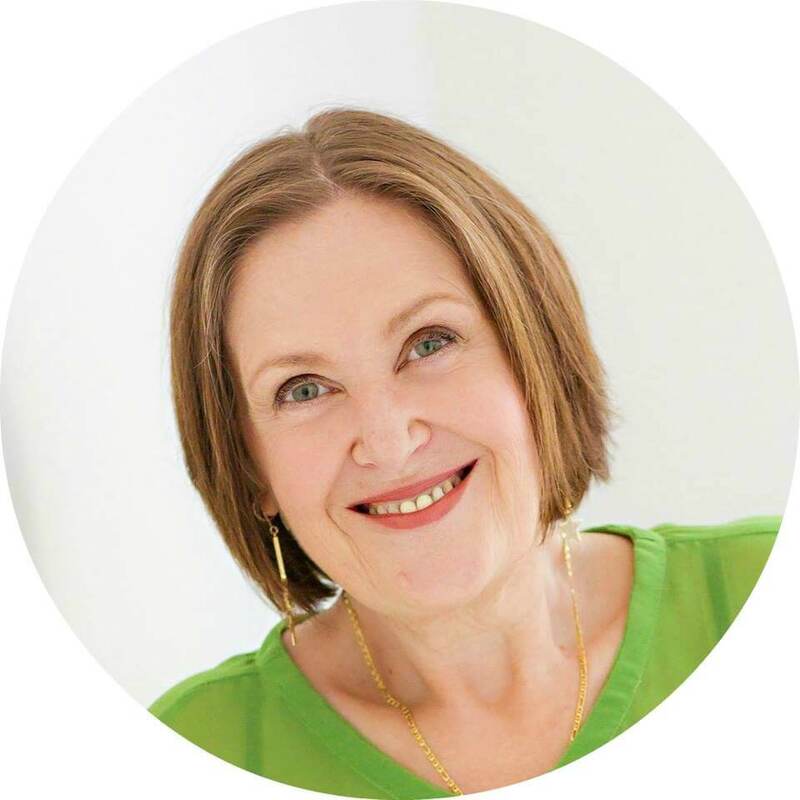 What I was looking for was some kind of guide to walk me through the typical emotions in a way that made sense to me and the only available grief model was the one developed by Dr. Elisabeth Kübler-Ross, which was designed for people coming to terms with terminal illness. 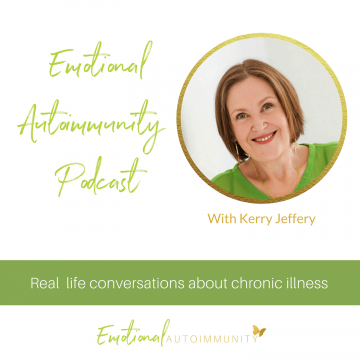 It just didn’t fit the ongoing experience of day to day living with chronic disease that requires constant adjustments, interventions and management. 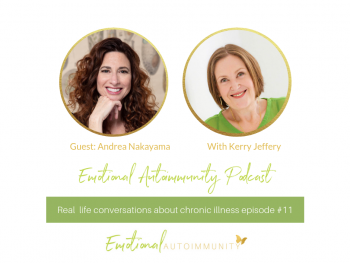 I talk about how it felt for me and take you through my 9 phase model “Moving through the grief of chronic illness” that will explain the emotional process and where and how you can get stuck. 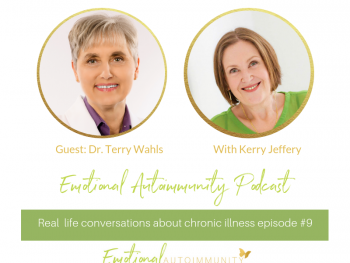 Previous Post: « How to talk about chronic illness and get the best chance of support.